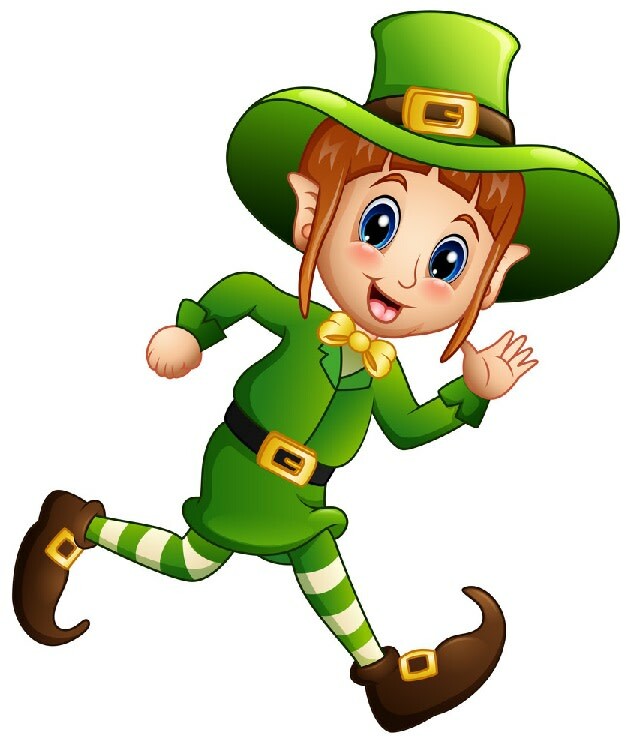 **New for 2019**Participate in the Dutchess County St. Patrick's Day Parade FUN RUN- just before the annual St. Patrick's Day Parade! After the run, enjoy the 24th Annual Dutchess County St. Patricks Day Parade in Wappingers Falls with 2019 Grand Marshall Doreen Shepheard! Marchers line up at noon and the parade begins at 1pm.